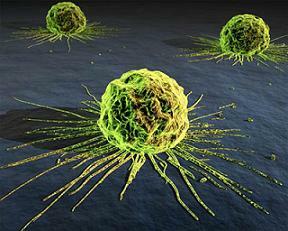 Cancer cells divide and multiply very quickly, spread and invade other tissues in the body. The motto of Indian Army Medical Corps is ‘Sarve Santu Niramaya’ and it invokes the Blessings of Freedom from Sickness to all people. The threats to human health and well-being come from several directions and tragically very healthy individuals may sometimes succumb to sickness. 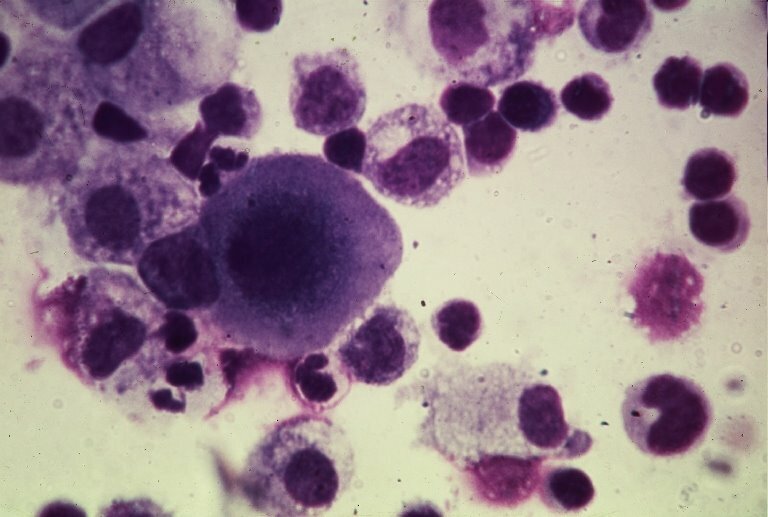 The causative factors of several diseases still remain a mystery. 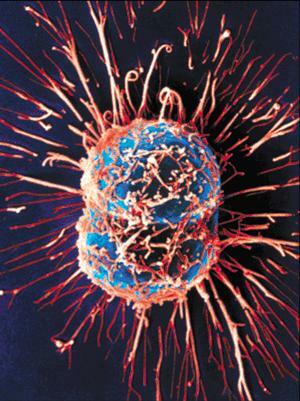 Cancer is one such disease which poses a challenge to our motto of achieving ‘freedom from sickness’. I had presented two rare cases of Cancer in perfectly healthy individuals at my Home Page of BhavanaJagat.